My Memphis Mommy: Lasting Expressions Ducklings Photo Packages up to 82% off! Lasting Expressions Ducklings Photo Packages up to 82% off! 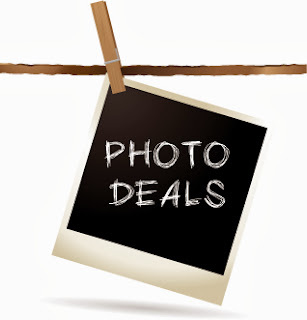 Hurry and save up to 82% off a Photo Package with Ducklings for One or Up to Six at Lasting Expressions!